Get your Vote for Attorney General political site signs. Easy design, fast shipping. site signs have quickly become the #1 means to reach voters. 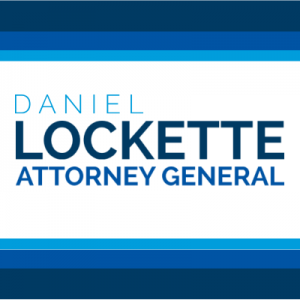 When it comes you site signs for your Attorney General campaign, SpeedySignsUSA has you covered. Design online using our online design tools and order in just minutes.